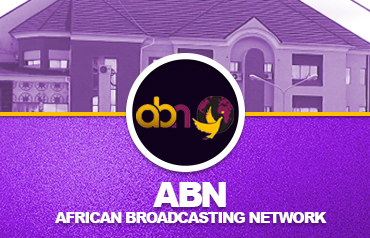 Hour of Deliverance television programme is produced by the African Broadcasting Network (ABN). The African Broadcasting Network is another vision of Pastor Ayo Oritsejafors' Divine mandate in bringing the message of salvation, deliverance and healing to the homes of countless millions. It began production for television in 1980. Hour of Deliverance has over the years developed into a unique avenue for the actualization of the vision of taking God's word to the world. All over the world, people have been saved, delivered from the oppression of the devil, healed of diverse kinds of diseases and built into what God has called them to be. Pastor Ayo Oritsejafor was the first to preach through satellite to the world from the African continent to over half a billion people. Today, it is currently airing in many parts of the world and we believe God it will be on many more stations even as you partner with us in these last days of the last days. Through these television programmes in Nigeria, we are reaching millions weekly with the undiluted word of God. Internationally, the God Channels is a cable satellite station with a viewing audience of over 64 million people in Europe and parts of Africa.